I received free games from Grandpa Beck in exchange for writing a review on the blog. There are also affiliate links throughout the post. All opinions are 100% my own. I grew up in a family that loved playing games on Sunday night. We loved all games. Trivia, strategy, card, anything that brought us closer as a family. Also, when we went up to our family cabin with our cousins we would play games. We always played the game Nertz. Many of the amazing memories growing up include games. Now to kind of change the subject. Recently, my husband and I have been doing a pretty big de-clutter of our home. We are trying to live in smaller homes and so we cannot have a lot of possessions. I love it because it is much simpler. With this comes the challenge of how to get new games without accumulating too much. 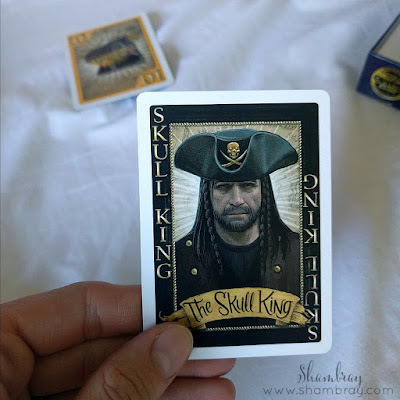 We have found that card games are a great option because they are small and don’t take up a lot of space. They also store really well which is also important. I am so excited to share with you some of my favorite new games I found. They were all founded by Grandpa Beck and I love that. Once again, I love the idea of games bringing families together. 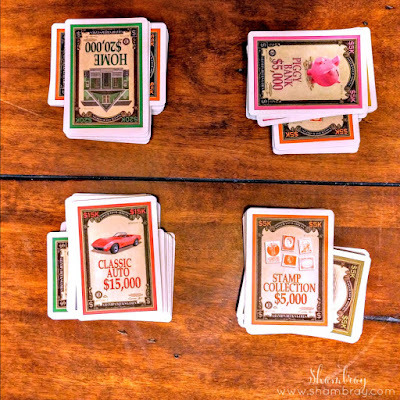 So for these games to be created by a Grandpa seems so fitting and very endearing! You will love all these games. So get excited! My daughter LOVED this game. She is so good at it too. She is only 4 and she blew my husband and I away. She also played with my brother and me and she won us fair and square. 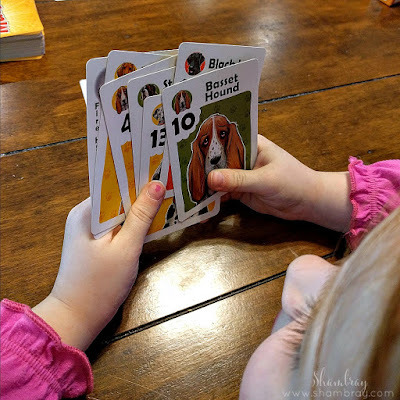 It is such a fun game and it teaches about matching numbers, colors, and breeds of dogs. I love it because you are teaching your kids, but having so much fun with them. This game is SO fun. 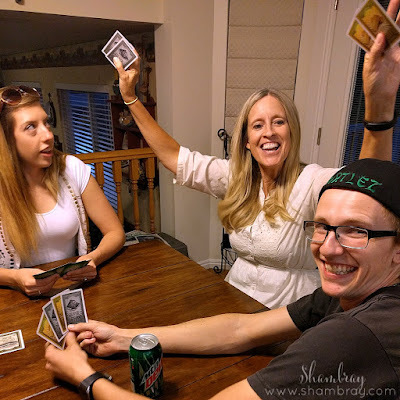 My brother that rarely joins the family anymore for games because he loves his video games so much joined us for this game and it was so fun to see him get into the game and be very competitive. He still talks about it weeks later. 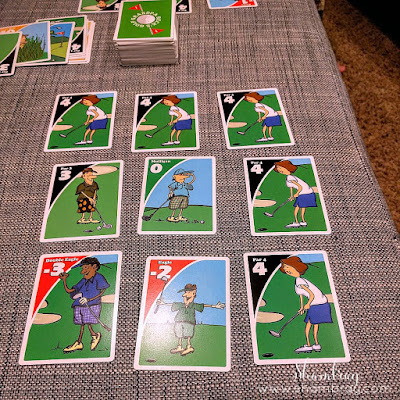 My husband and I played this one night after the kids went to bed. We sat on the couch and played it while having a treat. It was lovely. It was a lot of fun. 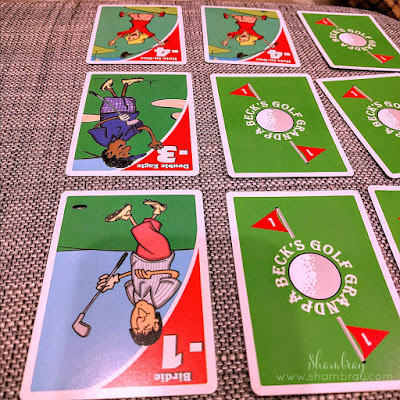 I will say that the whole time my husband was playing (he is a golfer) he would say, “This isn’t how golf is. If I get 3-bogeys in a row I can’t turn that into -6.” I had to tell him it was a game. That's what made it fun. Were you going to end up with a +18 (3x6) or a -6? Hahaha. We had fun. I also like how you can make it as long or as short as you want. This one is Grandpa Beck’s favorite so far. I can see why. You need a lot of strategy for this game. This one and Cover Your Assets are probably the longest of the 4 games, but they weren’t terribly long either. I would say around 30 minutes depending on how many people are playing. I am so happy with each of the games for various reasons. 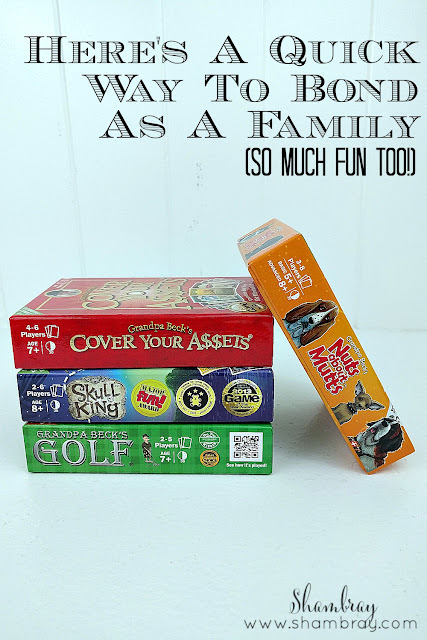 These games are great games to get for fun family game nights. 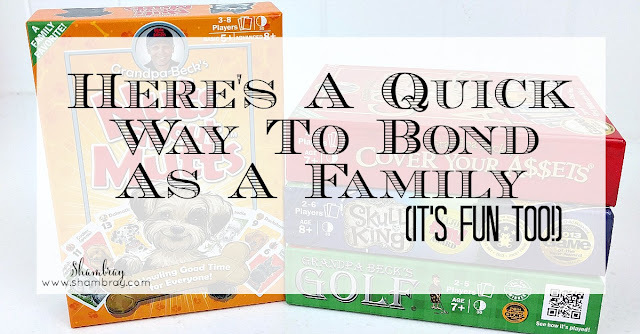 I also think they would make great gifts for newlyweds because it is fun to start playing games even when you don’t have kids yet. They are small so they don’t take up a ton of room and they are very affordable at $12.99 each. 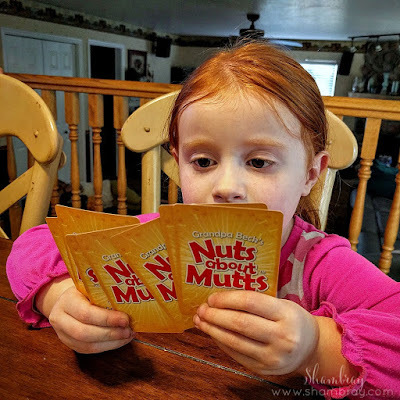 Also, if you want to enter to win Nuts About Mutts then head over to my Instagram and enter. 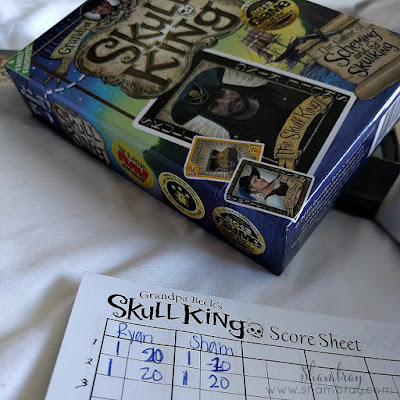 It is a great game for younger and older family members! Happy game night! Thank you for your kind words. I also hope people read this post because family time is so important.